Opportunity, Opportunity, Opportunity! Future home of your business! Bring your ideas, we will listen. 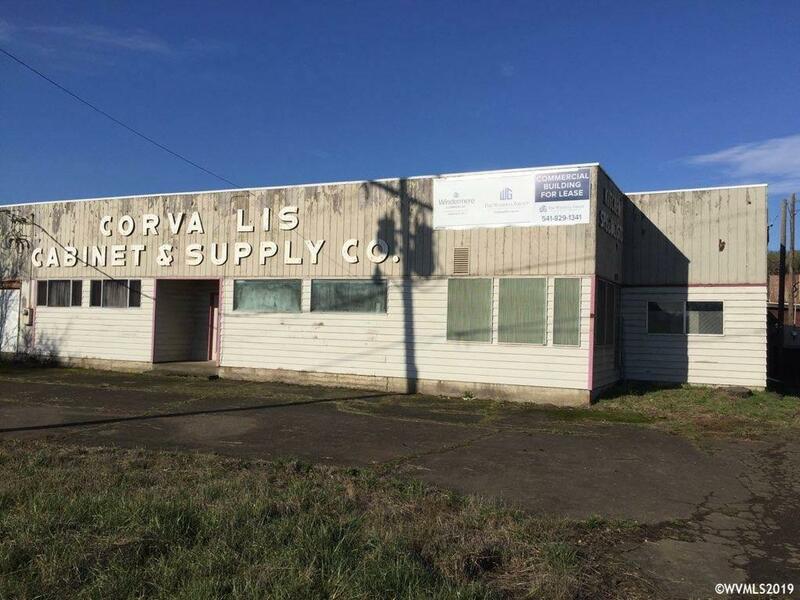 Commercial shop and office space with 115 feet of Hwy 20/34 frontage, located directly between Corvallis and Philomath. Three-phase electric power. City water and sewer. Owner willing to work with tenants. Zoned RS-3.5 with grandfathered legal non-conforming use of light manufacturing.